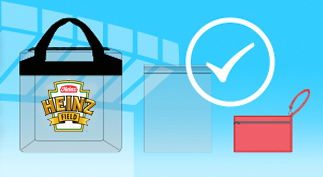 Watch the NFL Draft at Heinz Field! 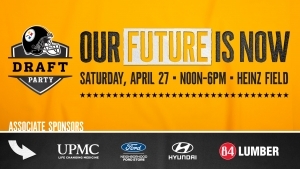 Join the Pittsburgh Steelers at the annual Draft Party (formerly Steelers Fan Blitz) at Heinz Field on Saturday, April 27th from 12:00 pm to 6:00 pm. Tickets are now on sale at Ticketmaster.com and at the various Steelers Pro Shop locations at Tanger Outlets in Washington, PA, Grove City Premium Outlets and South Hills Village. 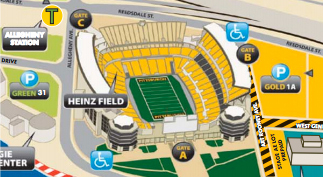 On Monday, April 1st, tickets will also be on sale at the Steelers Pro Shop World Headquarters at Heinz Field. Cost is $15 for Adults and $5 for youth 12 and under. Season Ticket Holders receive two complimentary tickets, special access to the PNC Champions Club throughout the event, and an opportunity to gain early entry*. To win early access to the Draft Party, Season Ticket Holders are encouraged to keep an eye on their email accounts for more information! 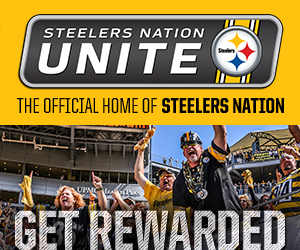 Join host Craig Wolfley as fans can sign up or check in with Steelers Nation Unite at the East entrance to the PNC Champions Club for access which includes a prize wheel with winners on every spin and a Q&A and photo opportunities with Steelers Legend Merril Hoge from 1:00 p.m. to 3:00 p.m. and Current Steelers Vance McDonald from 3:00 p.m. to 5:00 p.m. 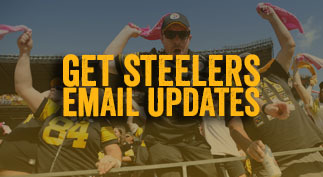 Please contact the Steelers Marketing Department at 412-697-7713 for more information. 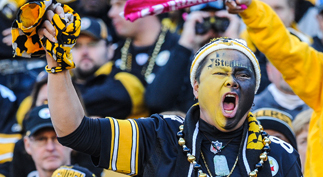 The Pittsburgh Steelers thank the best fans in the NFL for your great support! Country superstar Trisha Yearwood hosts Trisha’s Tailgate on May 18th ahead of Garth Brooks’ sold-out stadium show at Heinz Field in Pittsburgh, PA. Tickets are on sale now. Following the success of Yearwood’s sold-out tailgates at Notre Dame and Arizona, guests at the exclusive fan experience in Pittsburgh will enjoy some of Trisha’s favorite tailgate bites and drinks ranging from coffee to cocktails including one of her signature drinks, “Summer in a Cup” made exclusively by Williams Sonoma. Each ticket is $65 and includes entry to Trisha’s Tailgate for one person, unlimited food and two drink tickets. 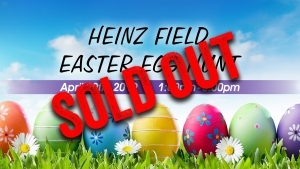 The event runs from 3:00 PM – 6:00 PM at the Tailgate Tents at Heinz Field (Located near Peoples Gate A, 100 Art Rooney Avenue Pittsburgh, PA), followed by Brooks’ sold-out show. In her official role as a Habitat Humanitarian and through the Trisha’s Tailgate events across the country, Trisha is proud to support Habitat for Humanity, a nonprofit organization that helps people in your community and around the world build or improve a place they can call home. Yearwood’s new album, Let’s Be Frank, a collection of the singer’s favorite songs by Frank Sinatra, is available now.